Hairpin crochet is fun fast and easy crochet technique. 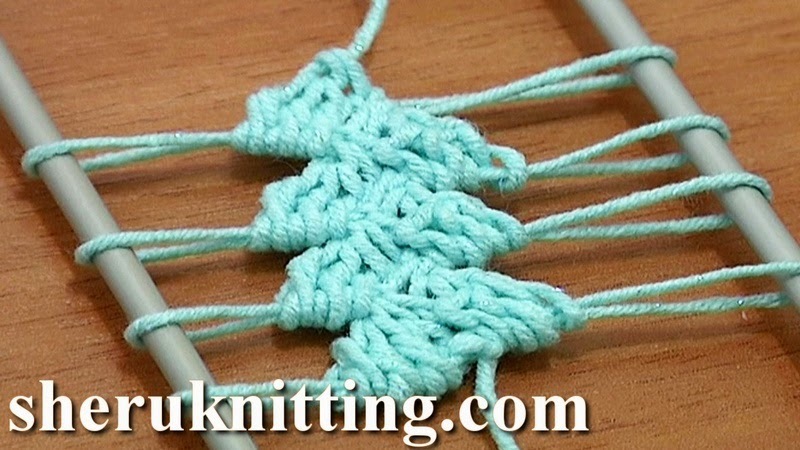 In this video tutorial we will show how to crochet a hairpin lace strip working 3-double crochet decrease stitches around each loop. Rotating the loom we work stitches around the top loop on the left prong on the hairpin loom, inserting the hook in 2 strands of the loop. Thanks so much for watching!